I was not gifted the advent calendar by Amazon and I am just sharing my favourites with you as I can't keep these affordable gems a secret! I was very lucky to receive the 2018 Amazon Beauty advent calendar from my boyfriend to enjoy during December 2018 and I was so excited. I hadn't seen it talked about anywhere so had no idea what was inside each box. I did know the products were going to be very much 'affordable luxury' so right up my street! I know people have different reasons for investing in a beauty advent calendar. 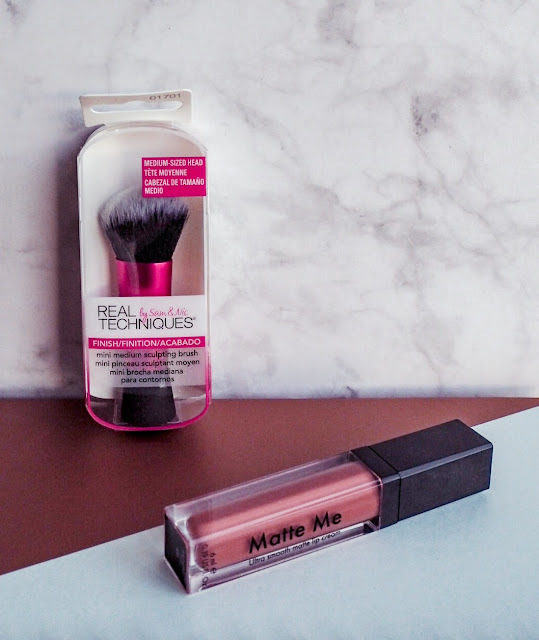 Some might want a treat with products they can't usually justify, but I was really hoping to find some new affordable favourites to switch up my usual routine. I've been stuck in a rut for a while not knowing what beauty products to try so this came at exactly the right time. The contents were really diverse, ranging from hand cream, to sheet masks, to lipsticks and even a gold love heart tattoo pen (sadly a little too young for me!) Thanks to the gorgeous Amazon beauty advent calendar 2018 I have discovered some new affordable beauty products to add to my regular list, so I was very excited to share them with you here. This is my first post about makeup, and I am definitely no makeup artist or pro! I do however LOVE a good makeup / beauty bargain, and with us all feeling the pinch a little in January I thought I'd share some faves in case the long-awaited payday has you craving a little treat. This has to be probably my favourite product of them all. 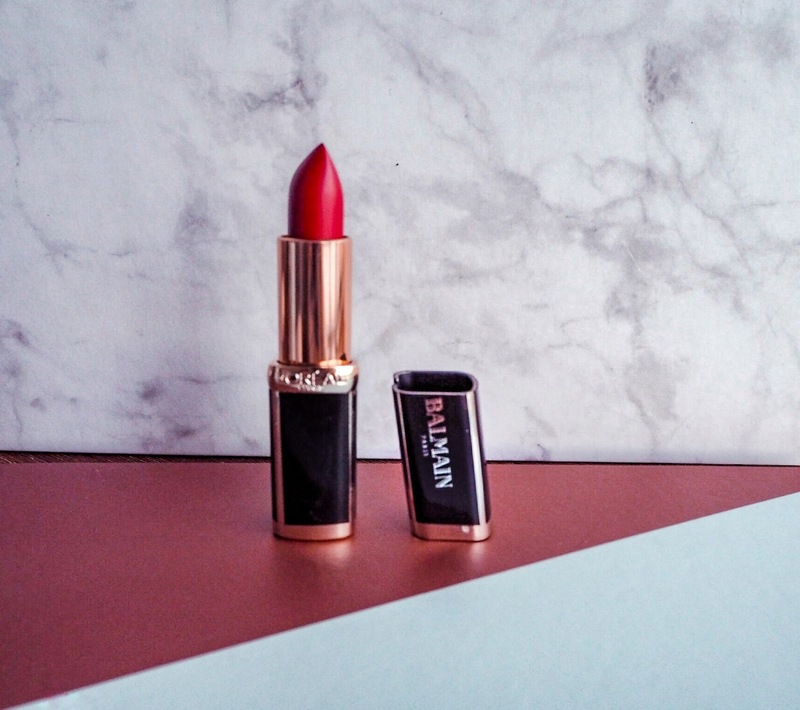 I would never have tried this Sleek lipstick in 'Birthday Suit' without getting it in the beauty advent calendar but the colour is lovely, the right shade of 'neutral with a bit of colour' that I am always looking for and the consistency is spot on. It manages to be matte and creamy at the same time without being drying which is hard to achieve, especially for the bargain price of £4.74. I will be buying this again the second it runs out. It lasts all day as well, literally my everyday go-to at the minute! I finally found the most perfect affordable brush to take on my travels! I love this little gem, it is perfect for applying foundation, and is super cute as well. This will definitely be coming on my next trip to Copenhagen - I'd have never found this without my Amazon advent calendar so really grateful for this find. I am definitely going to buy the others in the collection and can't believe this is only £3 online at the moment! The products pictured are full-size, as I had to rush an order in for this as soon as I received it in my Amazon beauty advent calendar. 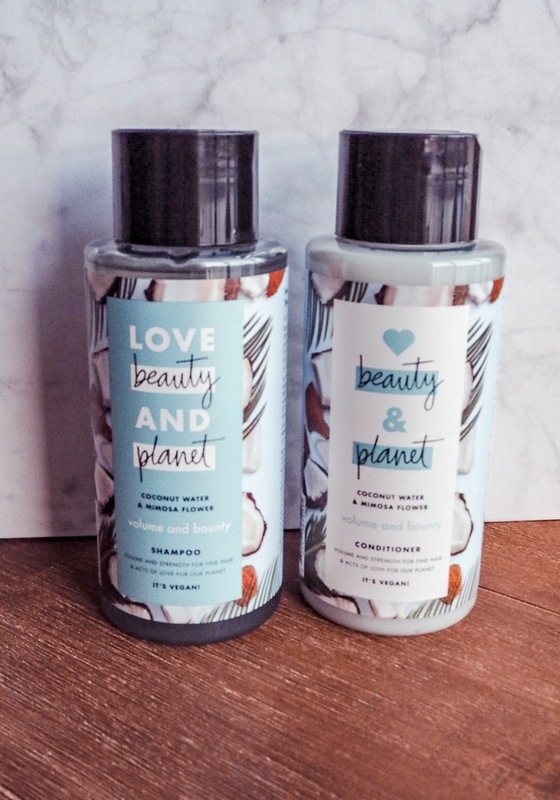 I have linked the Love Beauty and Planet Shampoo which is what I got a miniature version of in the calendar, but I am LOVING the matching conditioner as well. The smell is so lovely and fresh, with a coconut scent which just takes me back to the beach in Thailand. My hair feels silky smooth after this and it's a real affordable treat at just £3.99 for the shampoo. I love the packaging as well, again, thank you to Amazon for introducing me to this beauty! 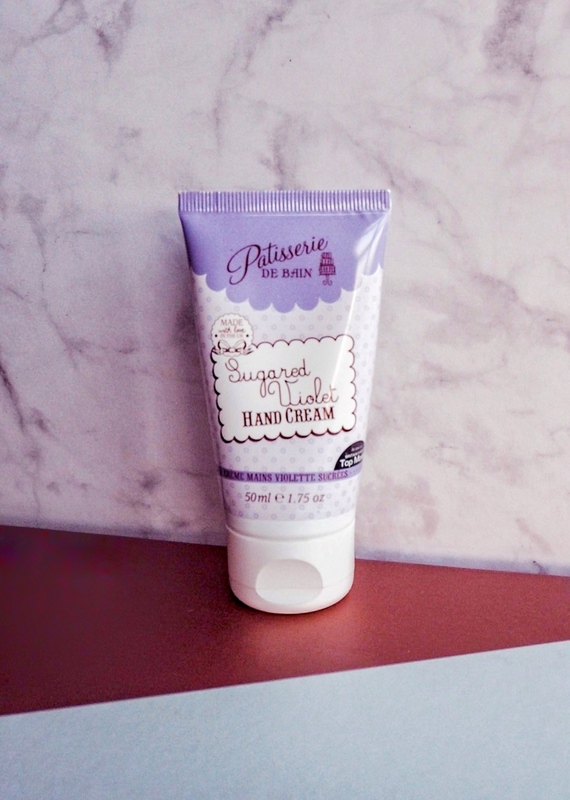 I have never heard of this next product, a sugared violet hand cream, but it is a firm favourite from now on! I have already ordered a few as gifts for family as I just can't get enough of the palma violet scent. They are one of my favourite sweets and in a hand cream it just totally works. Recommended if you are stuck for a little Mother's day gift (yes I plan that far ahead)! Stop the press, stop the press! I have finally found a sleep mask tan for your face that doesn't smell of biscuits, doesn't stain the pillow, and doesn't break you out in spots. This is a hero product and I have been reaching for it every time I just want a little boost in confidence. I'd say you only need a tiny bit on your face every 3 days to really keep up that 'week in Spain' glow. 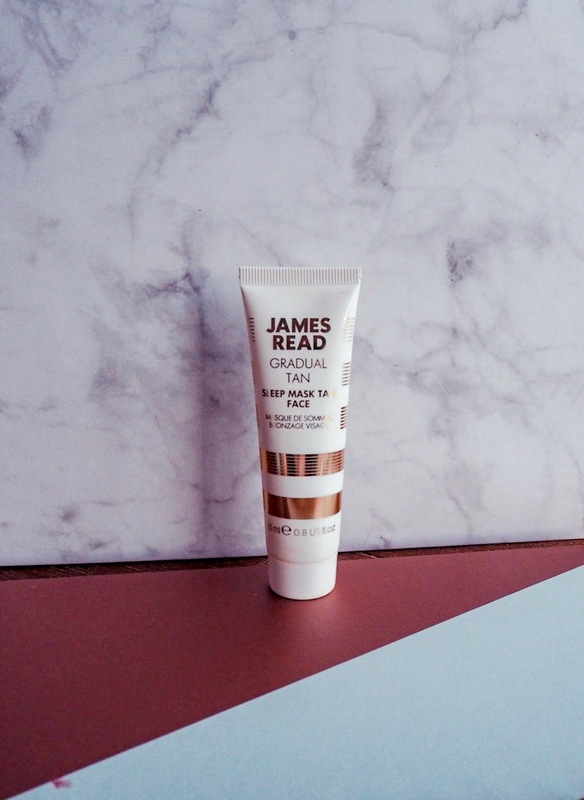 It has an almost gel-like consistency and actually contains hyaluronic acid so is a tan which is good for your skin as well. What a bonus! Will definitely buy myself a full-size version once I am done but it is actually lasting well as I only use a small amount at a time. I have linked the full size as the mini seems to be a limited edition for the calendar. It isn't cheap at £24.99 but I am amazed at the quality and absolutely saving up for my own full-size one. I hope this quick post has given you a taster of the products I have been loving in January and maybe inspired you to order a little pay-day treat. Please do let me know if you have questions about any of the products. I genuinely love and use them all and would highly recommend the advent calendar to you for next year, I will certainly be investing in one again!